Greetings. I am Keith Vizcarra. I make guitars of various kinds. 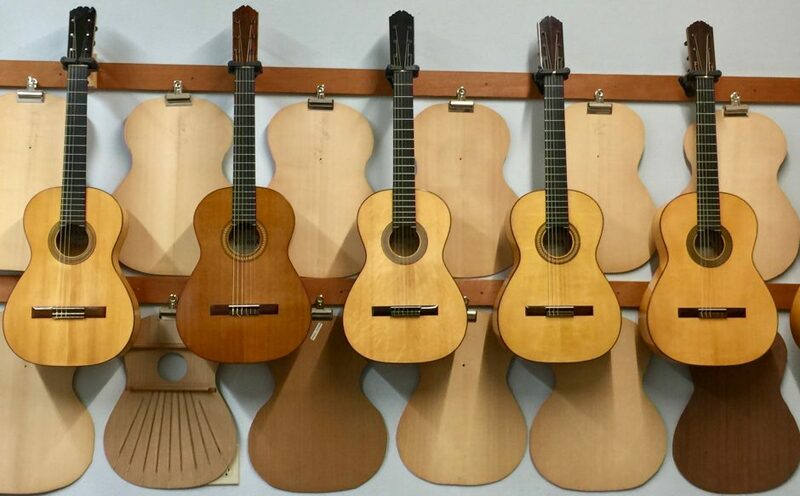 They include classical, flamenco, nylon string jazz, and steel string instruments. I am notoriously slow and presently not taking new orders. As my waiting list decreases, I will add new orders to my list. I do have a few of my previously owned instruments available for immediate purchase. Send me a note if you are interested. You can reach me for an appointment through email: vizcarraguitars@mac.com or call or text (505) 310-9038.